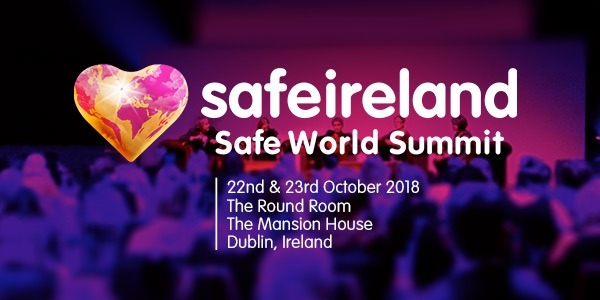 The Safe Homes Safe Communities programme aims to build a movement for a safe Ireland. We want to create a society where women are safe, respected and equal in their home, community and workplace and their intimate relationships. We want to help prevent domestic violence while also supporting disclosure and people seeking help. We are developing strategies to reduce violence with a specific focus on male violence against women in intimate/domestic relationships. We believe that at the root of all violence is what happens in the home. We will be engaging individuals, communities and leaders to publicly support victims and be a visible force to deter abusers. We want to design and pilot the new “SAFE Homes SAFE Communities Programme” in at least four counties in Ireland over 2017-18 while also establishing a national identity for the programme. Townland by townland, street by street, room by room, we want people to be aware of what they can do (or not do) to make Ireland the safest country in the world. We want people to stand with us: to stand for love, to encourage women to reach out from the entrapment of violence and trauma. This programme will focus on identifying social behaviours and attitudes that drive, and reduce, domestic violence in Ireland. We will design and test interventions, and materials, to change or promote these behaviours. The interventions will promote behaviours and messaging that help reduce violence. They will also encourage women to access safety, justice and recovery from violence for themselves and their children.